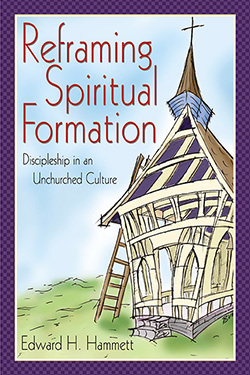 Reframing Spiritual Formation takes seriously the realities of an increasingly secular, pluralistic and spiritually thirsty population base most churches face with fear, yet are called to reach and disciple. Hammett provides succinct overviews of the challenges and opportunities these realities bring to the doors of churches and their leaders. His primary focus is on facilitative questions and practical ideas for discipling the churched and the unchurched who are seeking grounding and meaning in this rapidly changing world. Practical guidance for addressing some problems and for equipping the church for more effective ministry in the 21st century.